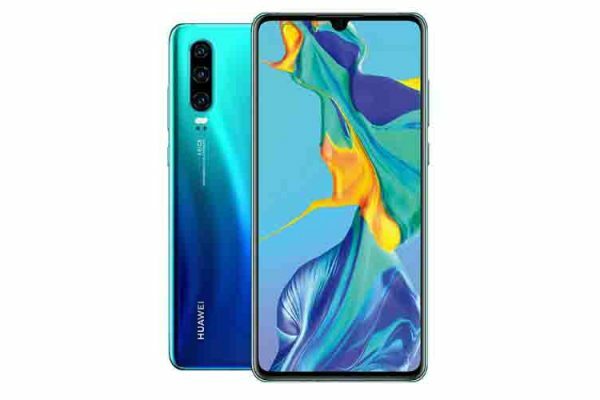 A couple of days ago, the Chinese brand Huawei unveiled a new device called Huawei Nova 3, and the device is expected to launch on July 18. 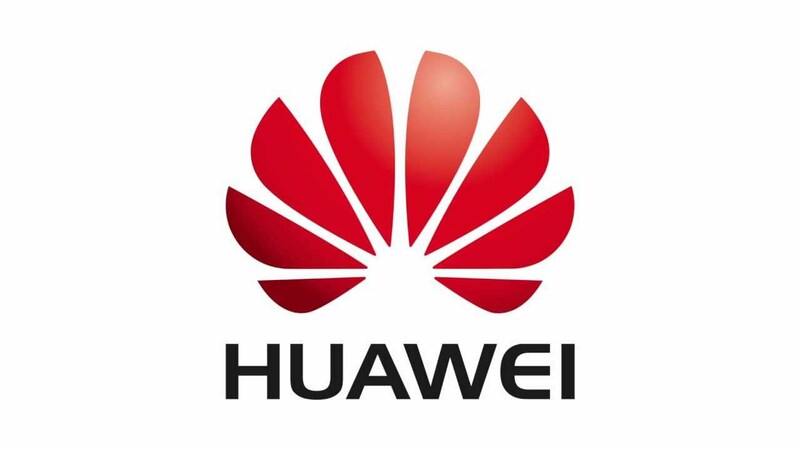 Well, now it seems that the company is gearing up to launch another device, and it is called Huawei Nova 3i. Having said that, the specification details of the device have surfaced online. So, let’s check out the details of the upcoming Huawei Nova 3i. An image of the Huawei Nova 3i has surfaced on the Chinese social network Weibo (which is similar to the Twitter) and reveals the specifications of the device. 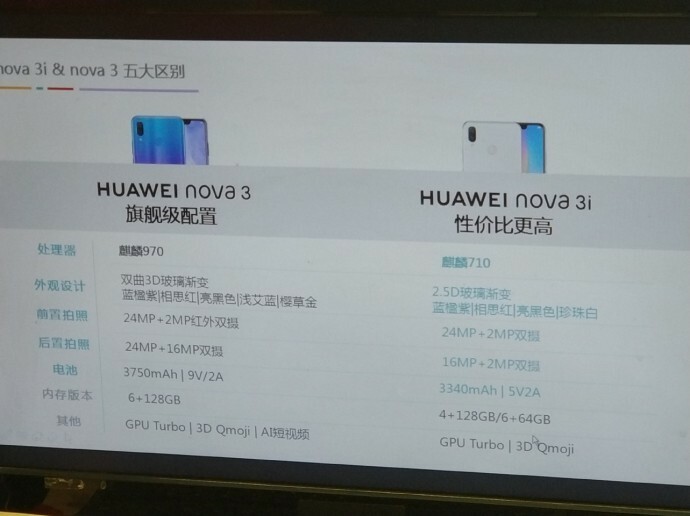 That said, the Huawei Nova 3i will be a lite version of the Nova 3. Going through the image, the device has notched display and it will be powered by Kirin 710 SoC and comes in two configurations – 4 GB RAM + 128 GB storage and 6 GB RAM + 64 GB storage. Well, the combination of the 4 GB RAM variant is a bit weird. As it should have 4 GB RAM with 64 GB of storage and 6 GB RAM with 128 GB of internal storage. I think combination on the leaked could be an error. Speaking about the camera, the Nova 3i will also feature the quad cameras just like the Nova 3. 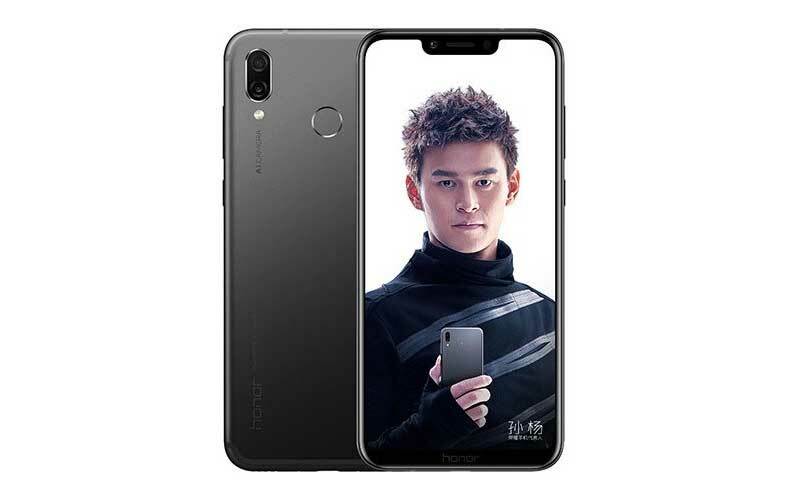 The dual camera setup on the front remains the same as the flagship Nova 3, but the camera setup at the back is downgraded to 16 megapixel + 2 megapixel. The image hints that the device will have the smaller battery. Finally, the image claims that the device will be priced between ¥1999 (approx. ₹20,443) and ¥2199 (approx. ₹22,490) in China. So, that’s all the information we have it this moment. 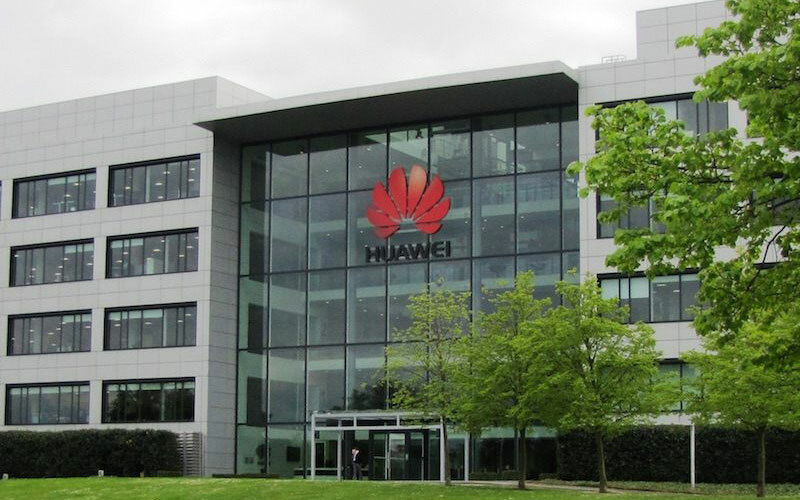 Let’s wait and see the official announcement of both the Huawei devices on July 18.